Join the AHG VIP Club Today! Sign up by texting VIP to (302) 433-6200 and receive $5 off your next visit to any of our locations! 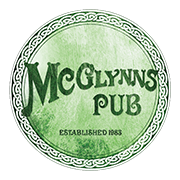 Then, every time you stop into any of the 3 McGlynns Pubs, 8th & Union Kitchen in Wilmington, The Deer Park Tavern or Cantwell’s Tavern in Odessa, text your check code at the bottom of your check to (302) 433-6200 to build your points! 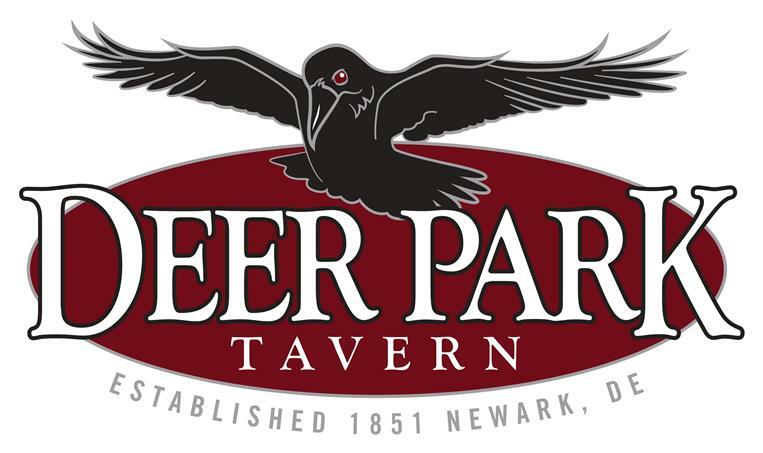 The more points you earn the more rewards we will send you, like, free appetizers, sandwiches, entrees, and $ off of your check! All rewards are available at all of our Ashby Hospitality Group Locations!